Hello, Guys ! 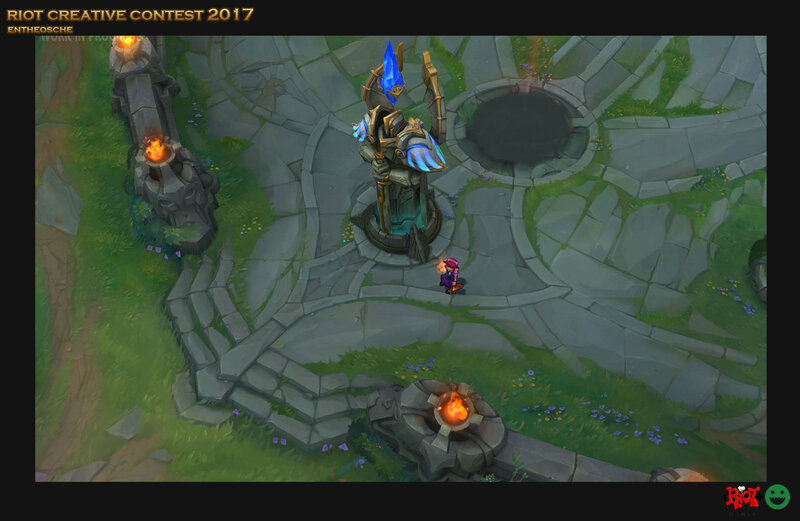 I just heard about this contest and decided to join here even though it's a little bit late. Time schedule might be a bit tight but I will try to complete my entry before the deadline. 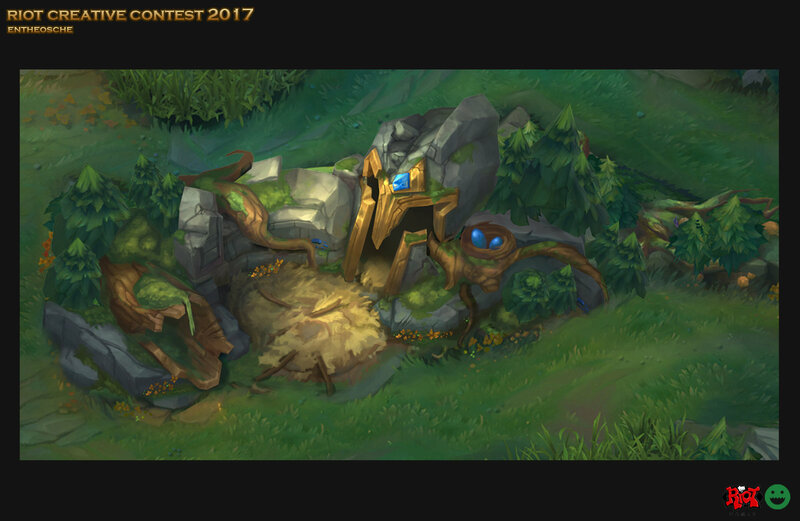 I always want to make an environment piece for Demacia. 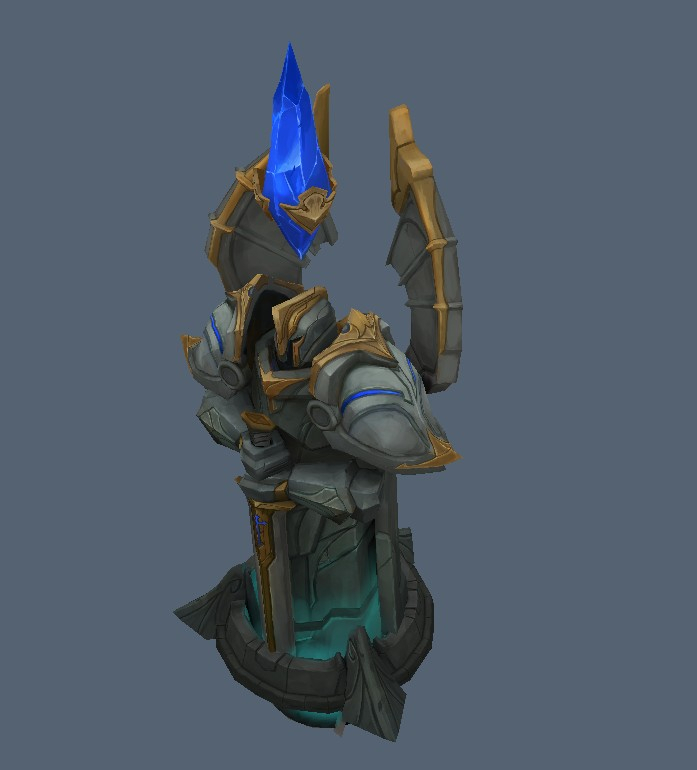 A cool thing about Demacia is that it gives you a very strong impression by a simple design. I will design a turret and creed den that belong to Demacia world. Please feel free to give me some ideas and opinions! 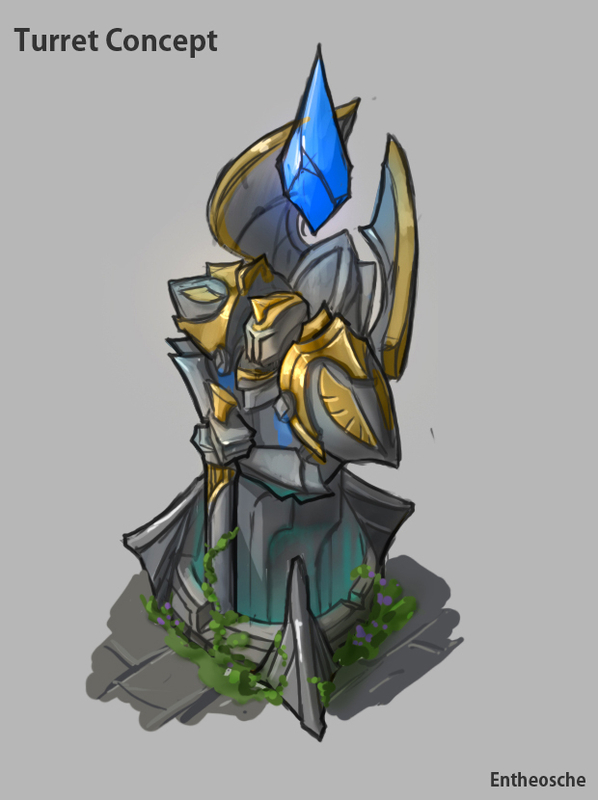 I will post my sketch for a turret and creep den soon. Here are some of my sketches for a turret design. 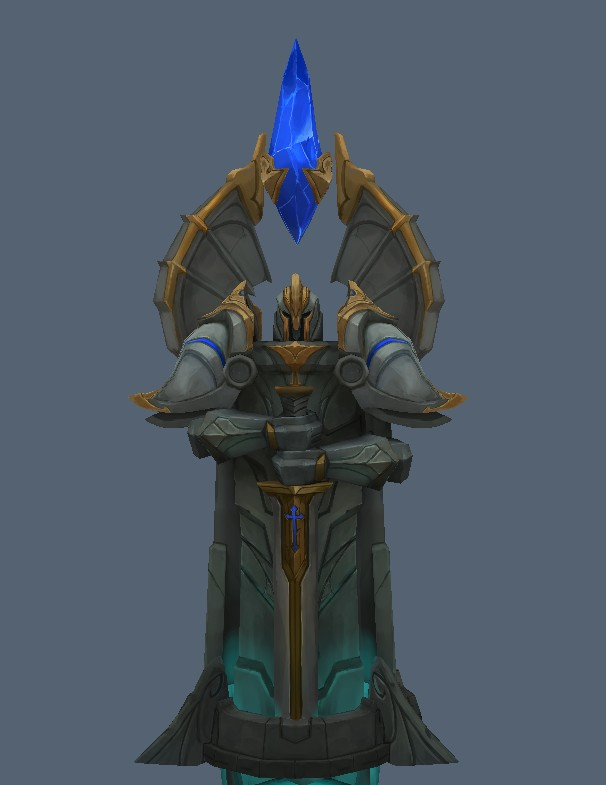 I tried to apply Demacia architecture languages to the turret statue holding a sword or shield. Figures C and E are my favorites so far. 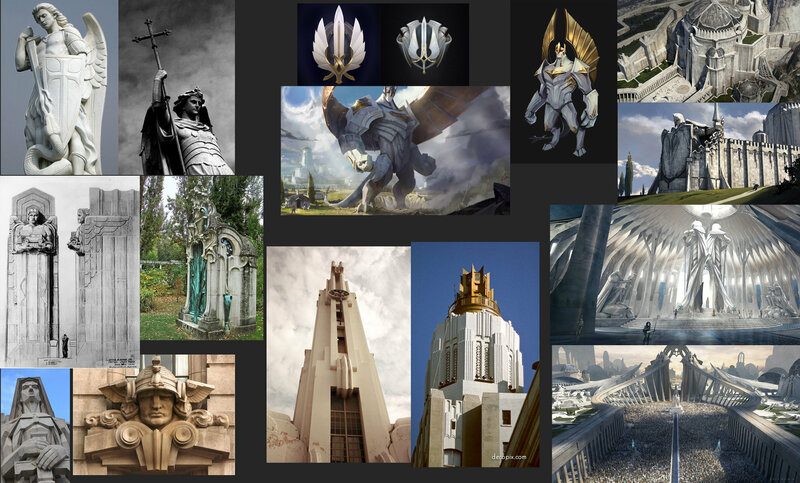 I will refine one of these designs into final one soon. Hope you guys like it. Feel free to throw me some ideas and opinions! 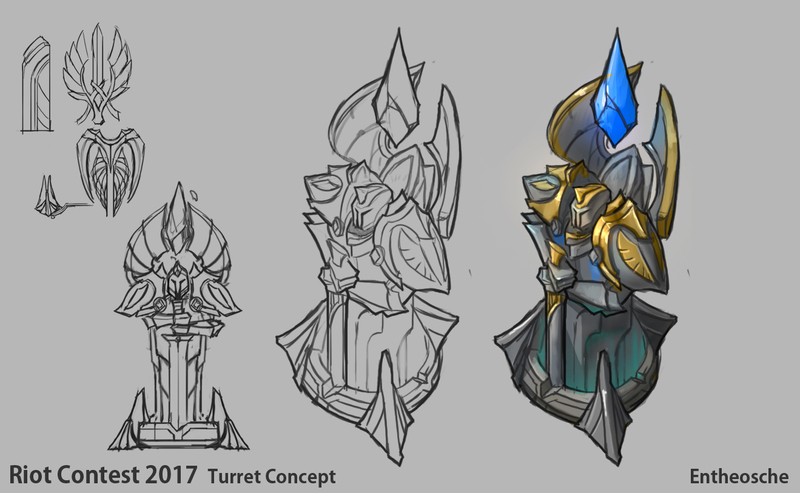 I just finished a concept for the turret. I really liked the silhouette of figure E, so I refined E to the final version. Please feel free to throw me some ideas and opinions! Thanks! 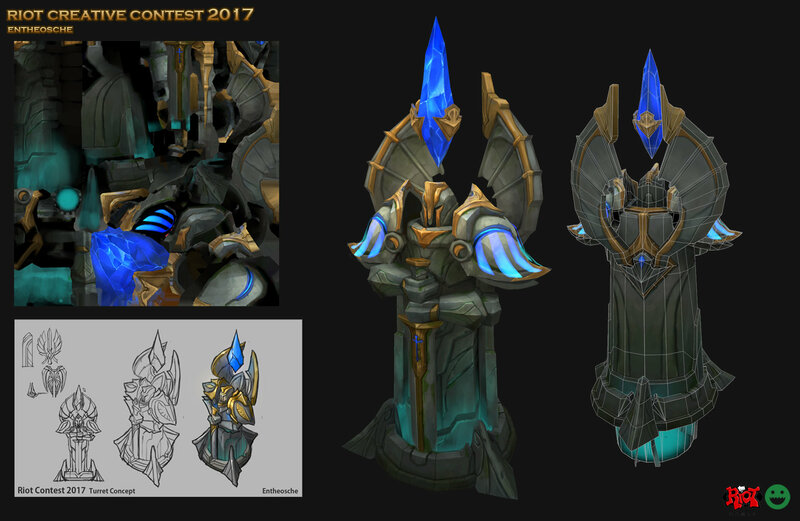 Here is the final version of turret concept from figure 'E'. 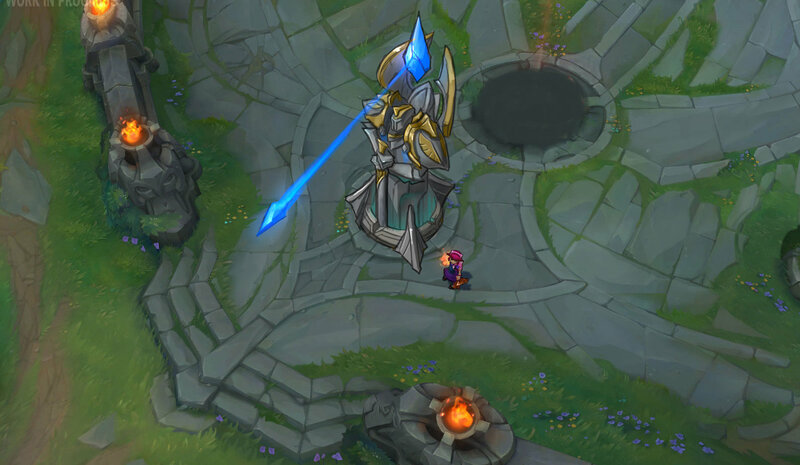 Because it is a top-down camera angle, I try to keep in mind that gold trims and major details stay on the top part. 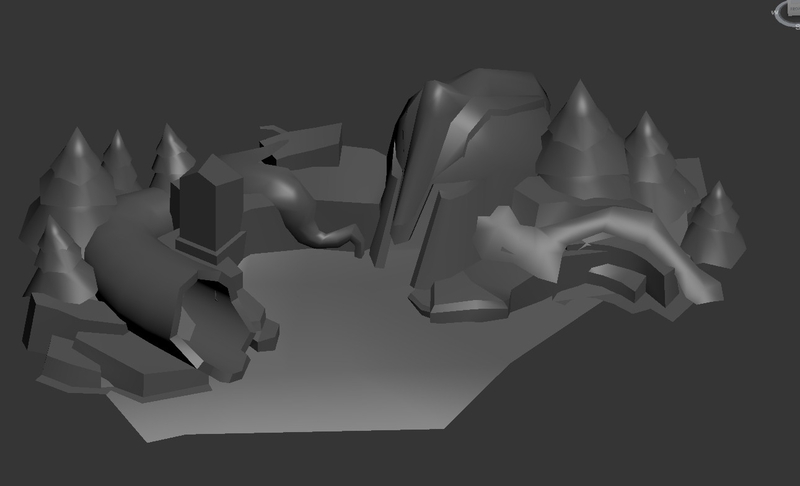 I am going to put some foliage on the bottom that could blend to the ground smoothly. 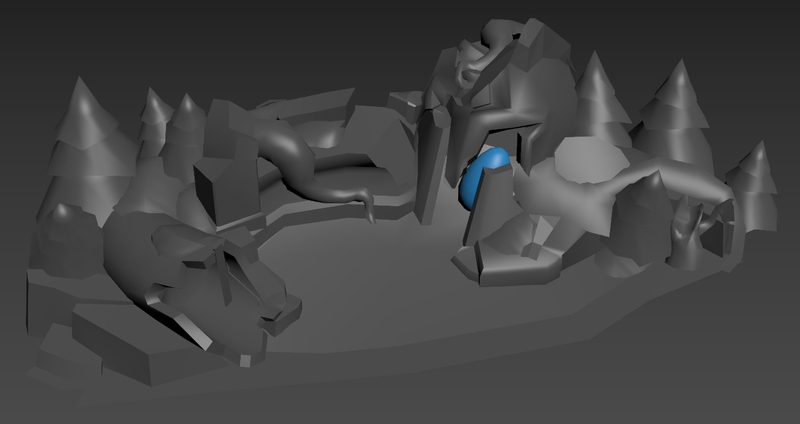 My next goal is to gather all the references for a creep den and start working on a block-out mesh for the turret. Here is a reference sheet for a creep den. I wanted to be consistent with the concept of Damacia , so I decide to make a creep den which would belong to the Damacia world. 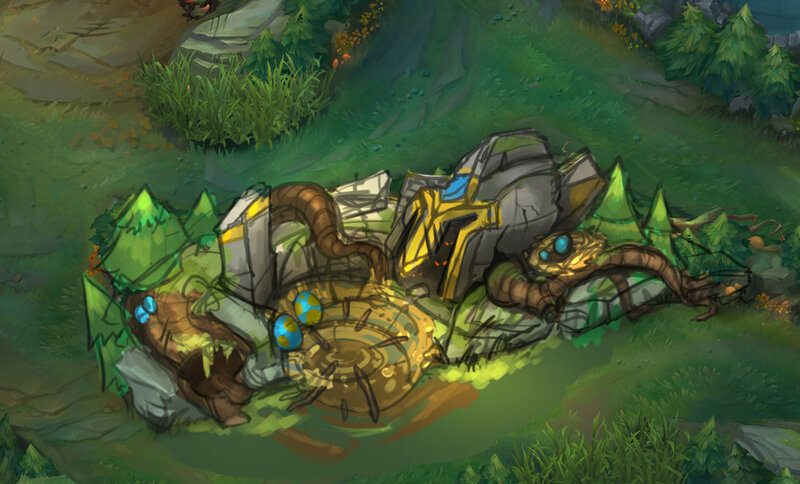 I really like the "Gryphon" from Demacia and decided to make a habitat for those creatures. 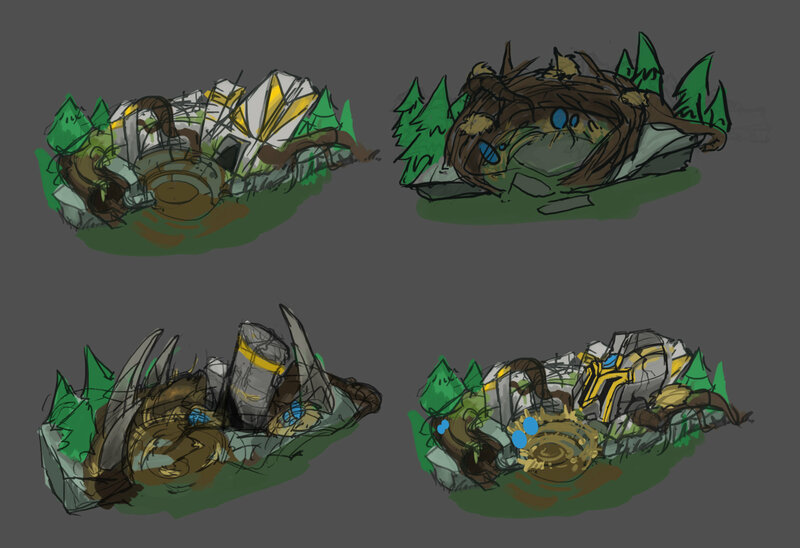 Here are some of my rough concept sketches. The big broken head of a statue was inspired by the photo in the reference. 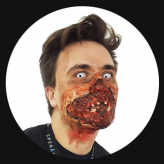 I really love the idea of putting the broken head as a focal point. 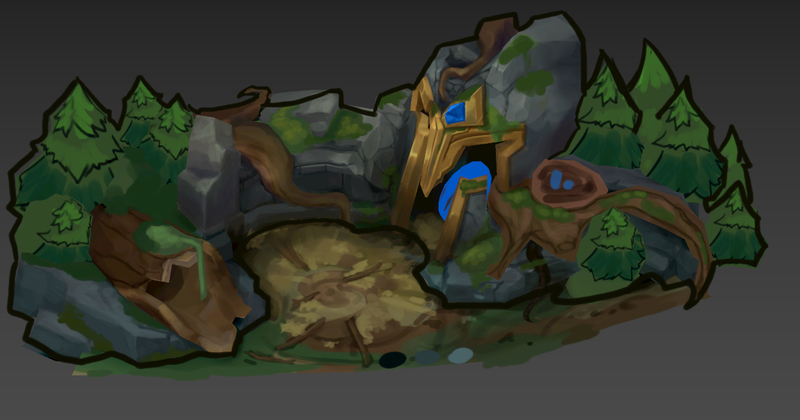 I will post the final concept for a creep den and WIP screen shots soon also. Thanks ! 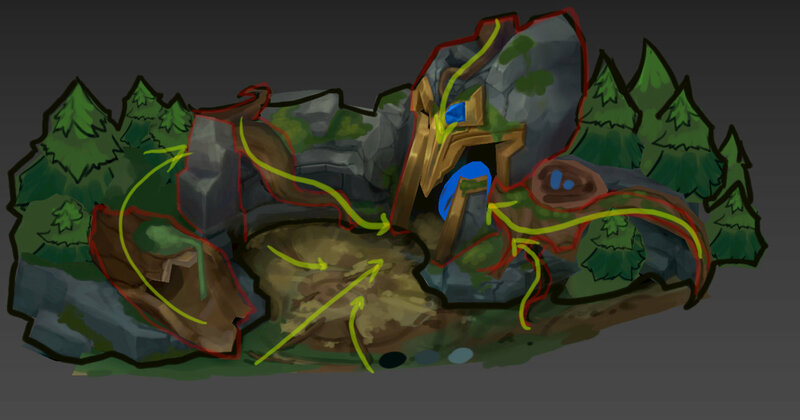 Here is my concept for creep den. 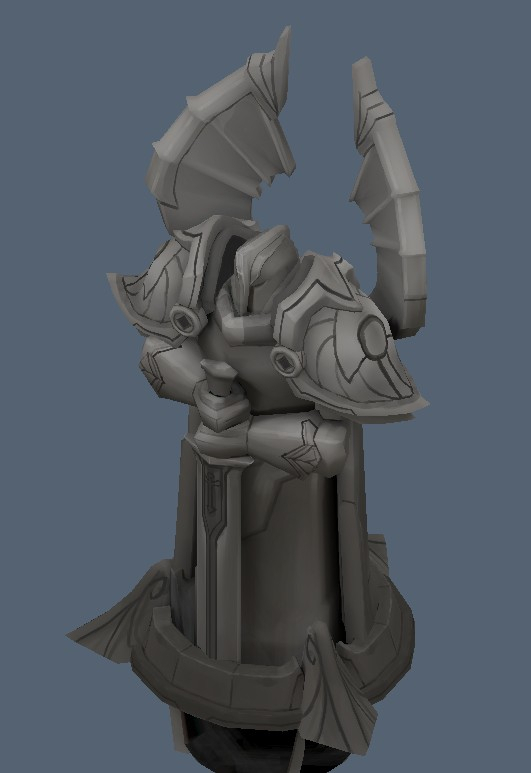 I really like the Demacia gryphon's nest with broken statue idea, so I will start to model out after the turret texturing. I will post a WIP screenshot of turret texture soon. Thanks! 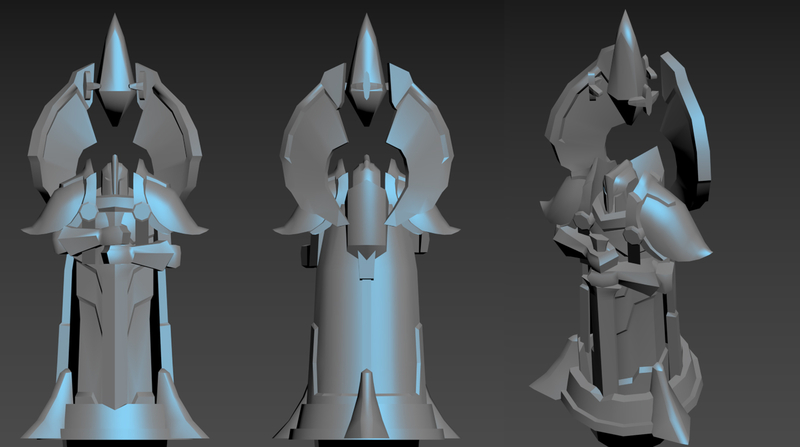 Just finished UV and started to work on texturing for the turret. 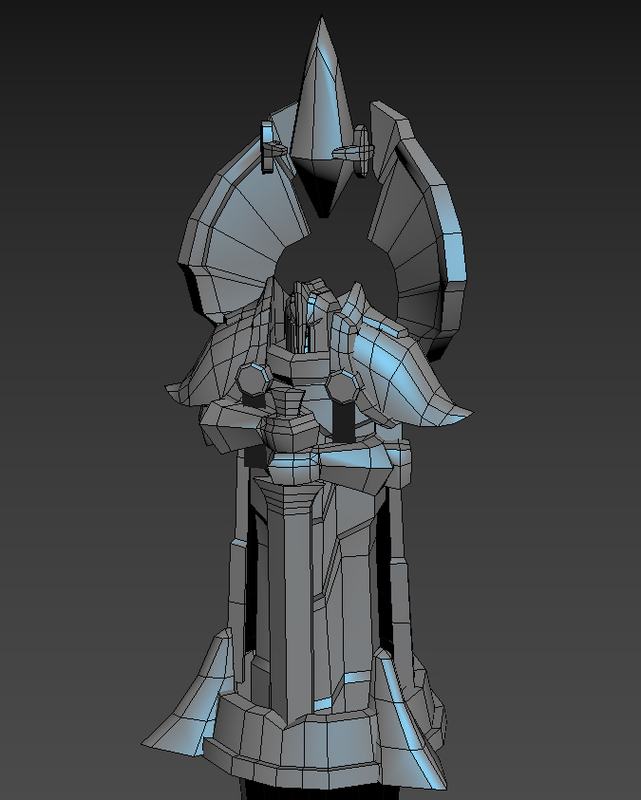 Here is latest update for the turret. I am polishing textures and some of unfinished area right now. 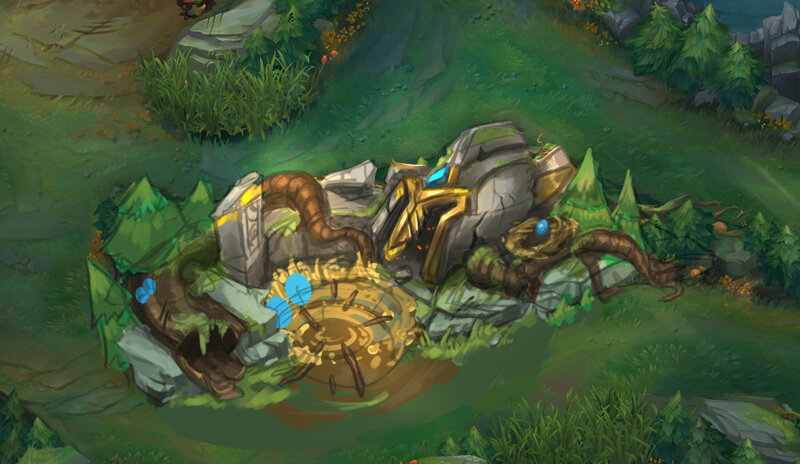 Wow that turret looks amazing, great job! Thanks Giggy! 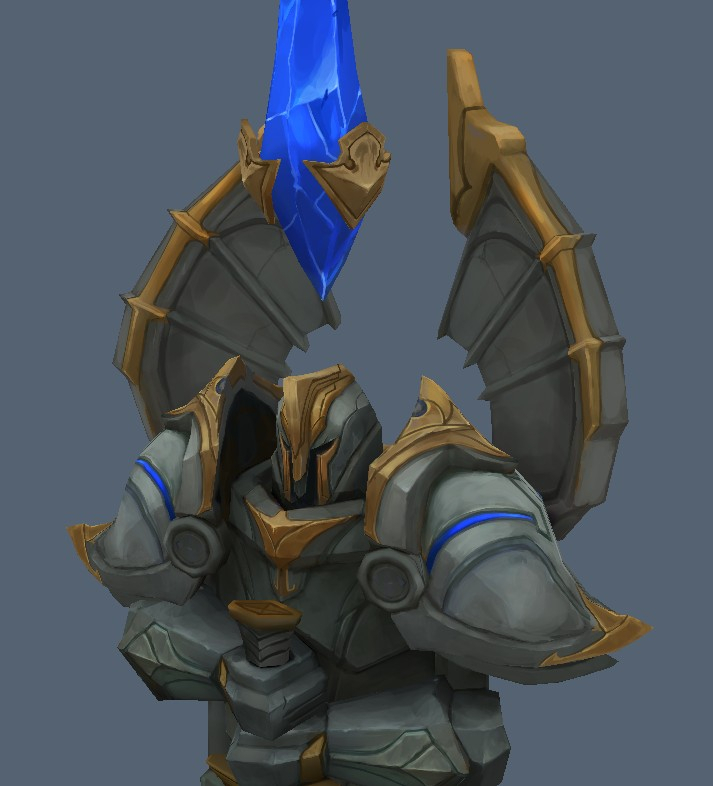 I am trying to redesign shoulder armor parts, so that the turret stands out more ( with blue shiny wings). 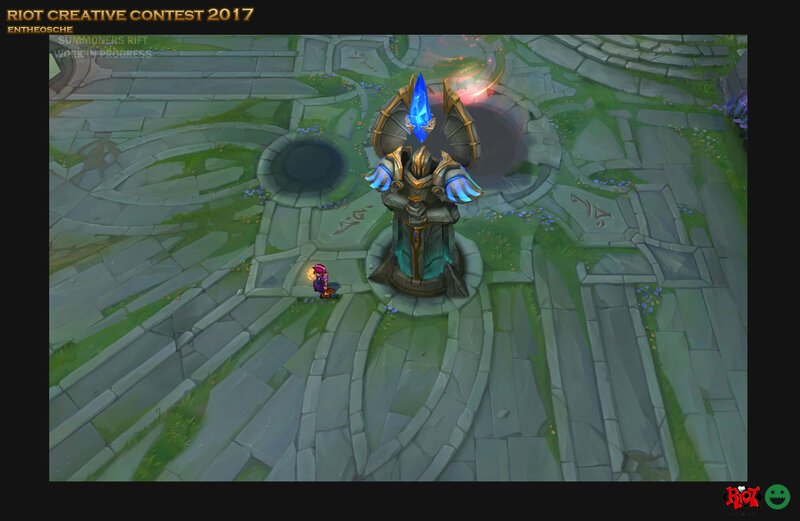 I will update the final turret shot soon ! Hi guys. 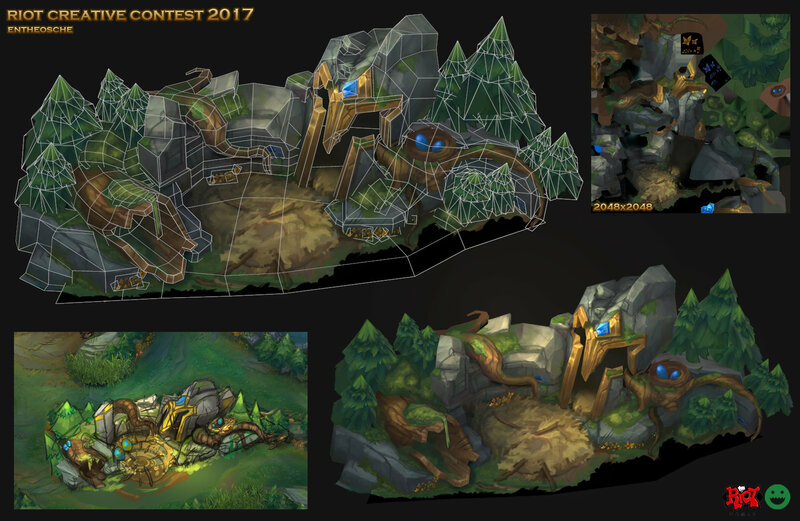 Here is low poly version of my creep den piece. I will start to work on texturing tonight and keep you updated. More update for creep den. 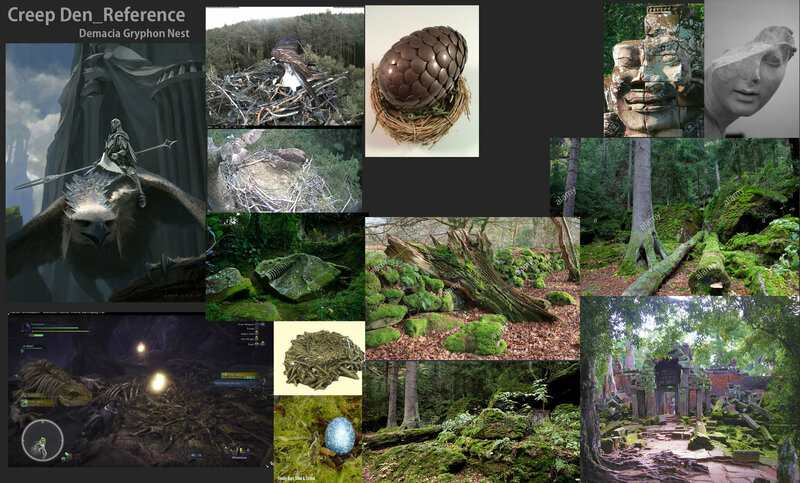 I decided to make helmet bigger, so that it has strong focal point(with Gryphon's egg!!) . I also broke the helmet part for interesting strong silhouette. I will start to work on texturing now! 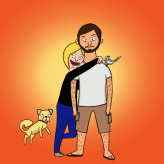 Can't wait to see your den! Great work on the turret! Thanks ! I will update WIP shots of Creep den soon! WIP shots of my creep den so far. I am trying to work on silhouette using line drawing on my 3d artwork. 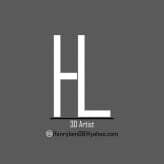 Also one of my goals is making a flow smoothly to the focal point with different elements. Finally it is done. I have learned lots of things during this project. Good job everyone! 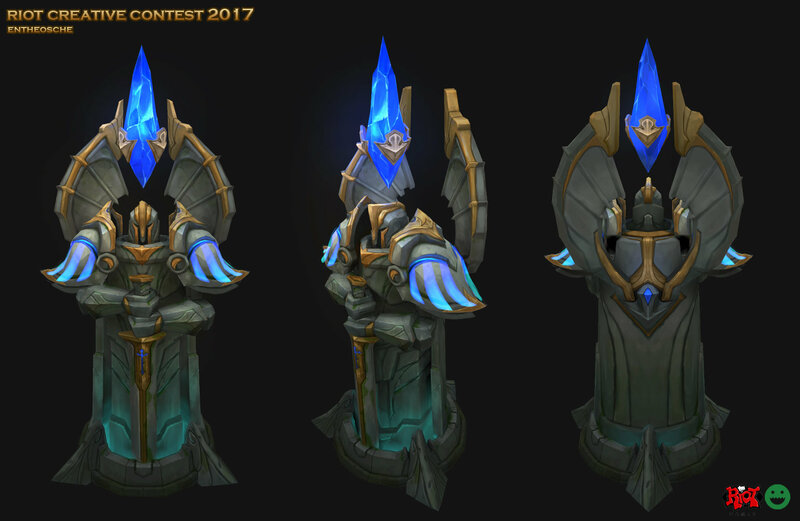 Here is final submission for my entry. Wow man! This is pretty amazing!